Do you have an Instragram account? 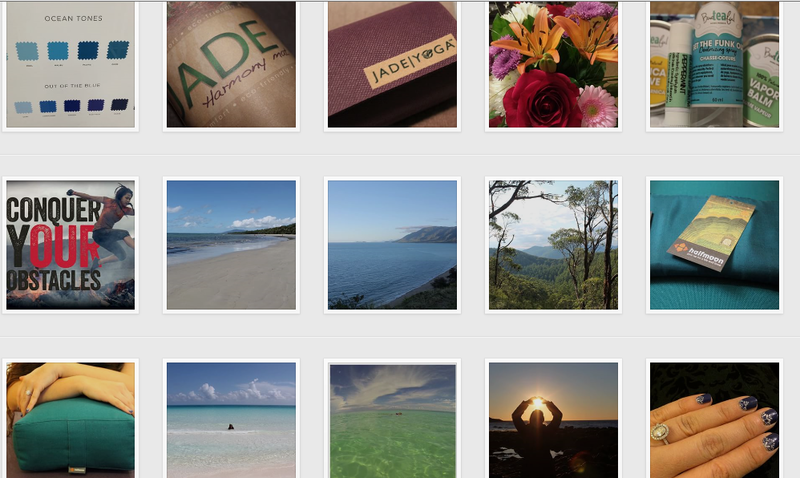 Connect with Turquoise Compass on Instagram as I would love to see what you are up to as well! Let me know that you have followed me by commenting on one of pictures and I will follow back! I’m happy to connect! Turquoise Compass is also on Facebook, Twitter, and Pinterest. This entry was posted in Lifestyle, travel, Turquoise Travel and tagged Bucket List, Instagram, Lifestyle, Social Media, Travel, Travel Blogger, Turquoise, Turquoise Compass, Turquoise Life by Turquoise Compass. Bookmark the permalink. Ah your instagram photos are gorgeous! I’d love it if you checked out my photos @cpfcrox they’re a mix of beauty, lifestyle and travel. Thank you so much! What’s your favourite image? Awwww, thanks so much. I love the sea so much! It’s part of me (I think you can relate to this too). What’s your favorite beach?